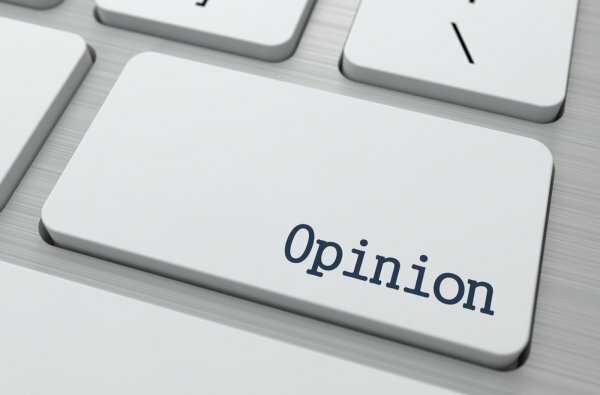 Does Use of Paralegals Save or Cost More in Legal Expenses? Morrison, a management adviser to general counsel and the founder of General Counsel Metrics LLC, was writing about in-house use of paralegals. Interestingly, though, Morrison’s research parallels what I have found in reviewing legal bills for insurers. By far and away, the number one billing problem I see with outside counsel bills is the use and mis-use of paralegals. In checking some of my past reviews, I note that overbilling and misbilling by paralegals can easily add 5% to 6% to legal bills. Don’t get me wrong here. I am a HUGE proponent of using paralegals. In fact, I am the current Chair of the Indiana State Bar Association’s Affiliate Members Committee which is predominately made up of paralegals. I really appreciate the real value (and cost savings) that wise use of paralegals can bring not only to in-house legal departments, but to outside counsel firms as well. 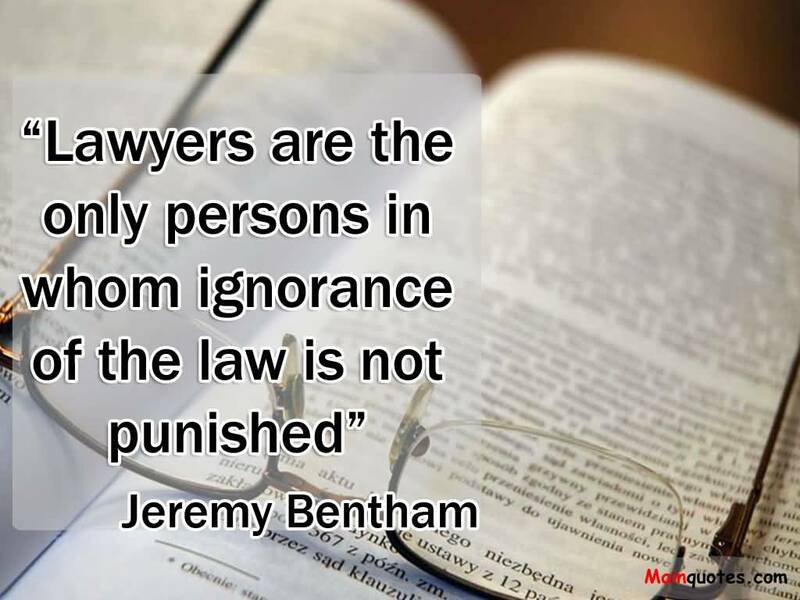 That is why it really pains me when I see law firms misusing or not using paralegals when it should be appropriate to do so. I have written an article on common billing issues involved with using paralegals and clerical staff. If anyone is interested in obtaining a copy, please contact me. 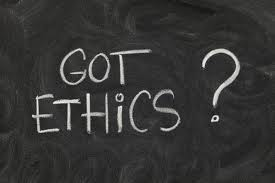 Also if you are going to be near Indianapolis on June 16, I will be speaking at an Indianapolis Bar Association seminar on the topic of “Ethical Billing Practices for Paralegals.” I am assured that non-IBA members are welcome to attend.